Join the Upstream Team for free and become part of a growing network of researchers and health professionals interested in environmental attributes on adult's physical activity, dietary behaviours and/or related health outcomes. 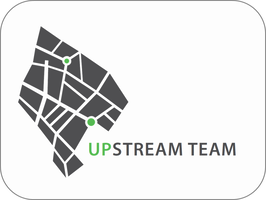 We aim for the Upstream Team to be a communication and information platform for researchers, students and health professionals across and within the domains of the built environment, lifestyle behaviours and health. It is a place to promote news and events, to meet and exchange new ideas and resources with peers, or to look for potential partners for innovative projects.